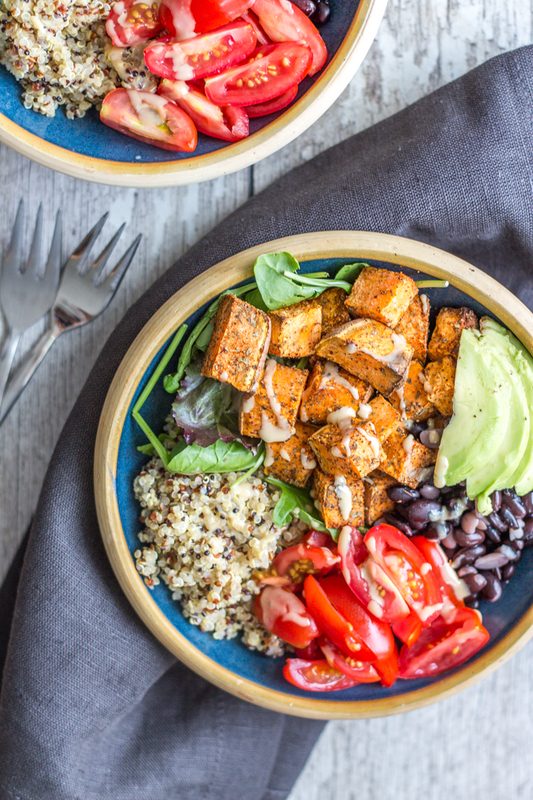 Stay Healthy with Sweet Potato Bowls! Now that the warm weather is here, we want delicious options that won’t weigh us down and just makes us feel good. Well folks, have no fear, sweet potato bowls are here! From adding quinoa to avocados to salmon, we think there’s a bowl for everyone. 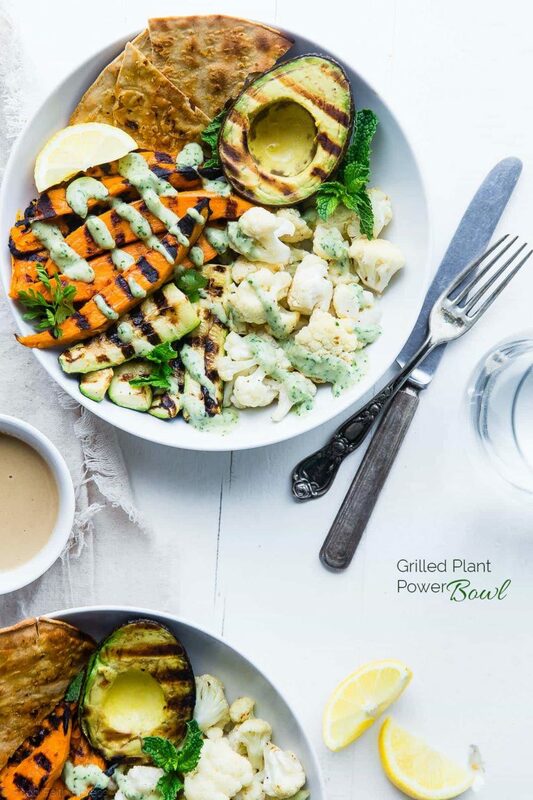 Whether you need an option for a #MeatlessMonday or just want a yummy lunch to ‘power’ you through the day, this bowl is just perfect. It’s loaded with fresh veggies, sweet potatoes to keep you fuller longer, AND is vegan and gluten-free. Food, Faith, Fitness has the right idea for a light, summer meal. Have leftover roasted veggies that you need to get rid of? Our Salty Kitchen blog solves all your problems with this bowl! 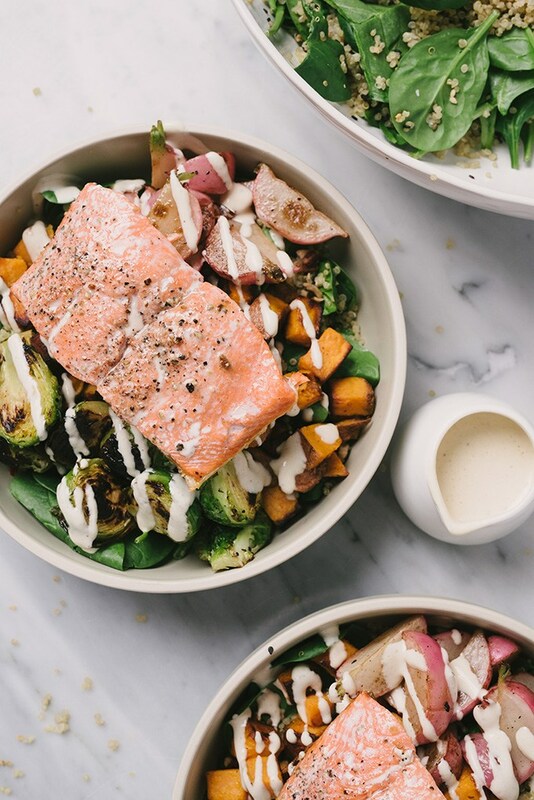 Make dinner (or that weekday lunch) easy by adding your favorite grain and pan-fried salmon with roasted sweet taters for a complete meal ready to go. Okay y’all, pack in those superfoods with sweet potatoes, quinoa and avocado with this (big!) 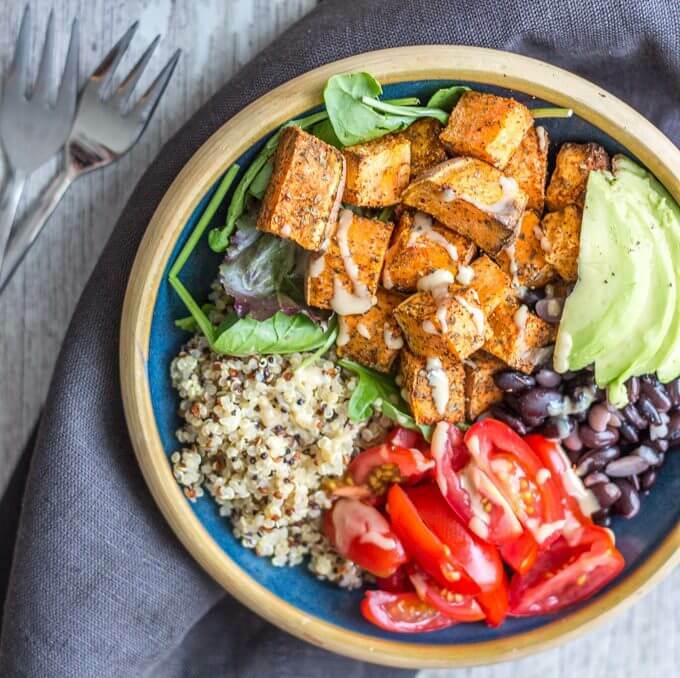 bowl from The Mostly Healthy. It’s filled with flavor, summertime produce and is just perfect for anyone wanting a simply, plant-based meal. Not to mention it can be ready in a flash! 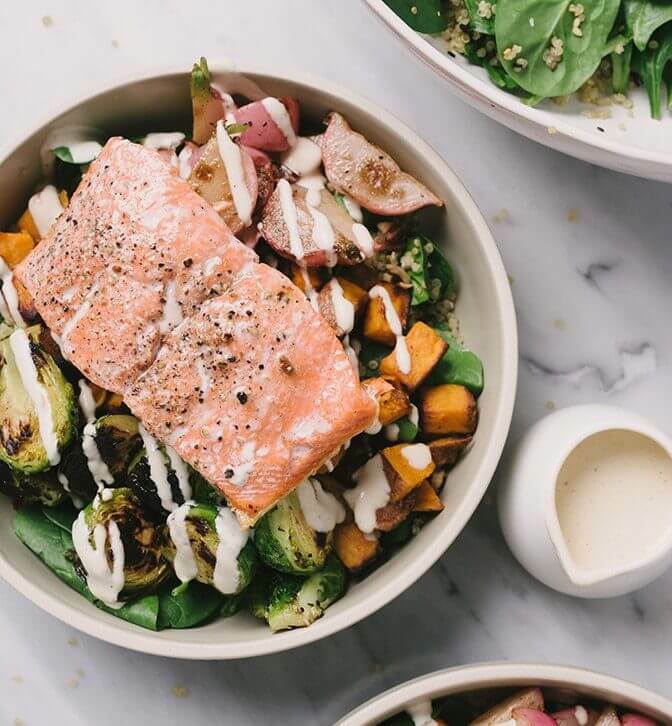 So there ya have it folks, three reasons why you need amazing sweet potato bowls in your life ASAP! Remember to tag us in your sweet potato pictures for a chance to be featured on our social media pages.